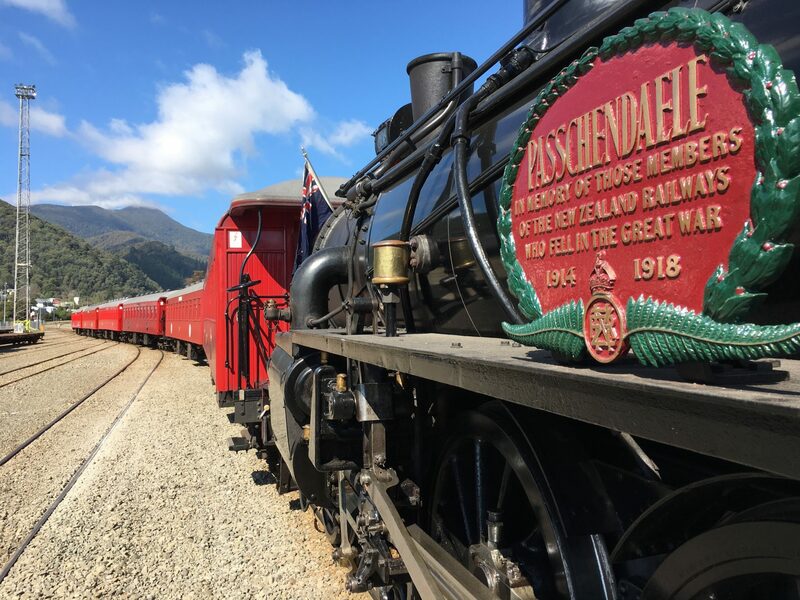 A Blenheim-bound steam train is on track to be operational later this year – with a project organiser saying November’s earthquake has not derailed the idea. 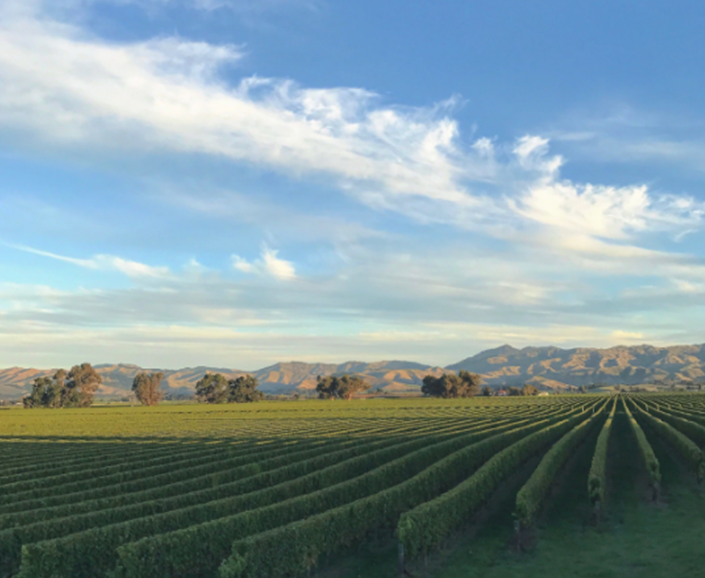 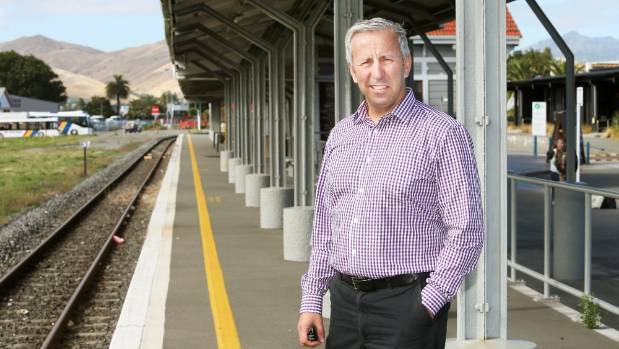 While the train from Picton to Blenheim is being marketed to cruise ship tourists, it may also be just the ticket for Marlborough families. 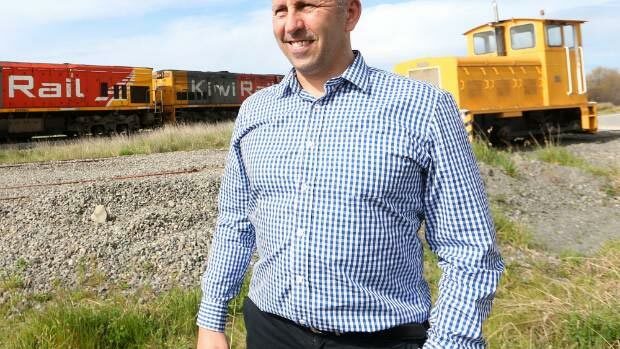 Pounamu Travel Group managing director Paul Jackson said on Monday the World War I train would hopefully be chugging between the two towns this October.